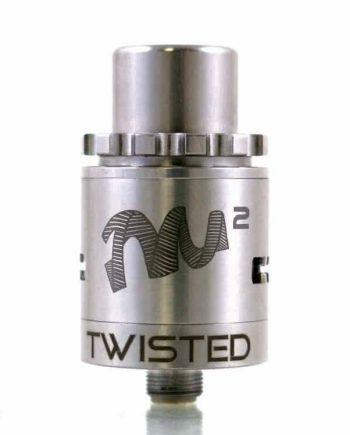 100% Authentic Vandy Vape. 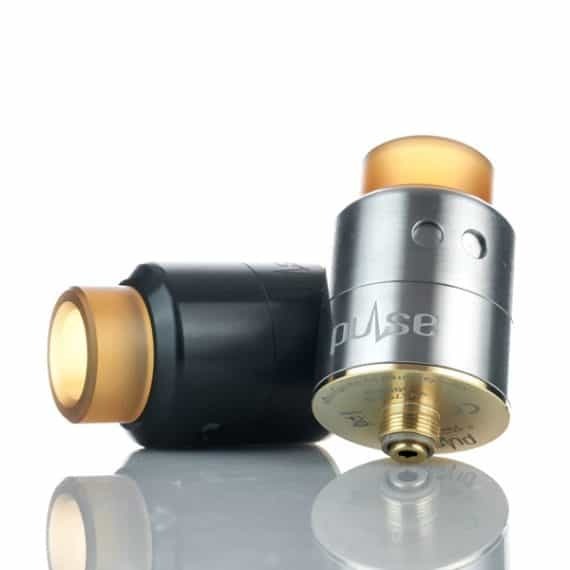 With its unique fully adjustable airflow design, the Pulse 22 gives you the option of an airy vape for those bigger builds or a restricted air flow for when you want nothing but vapour. 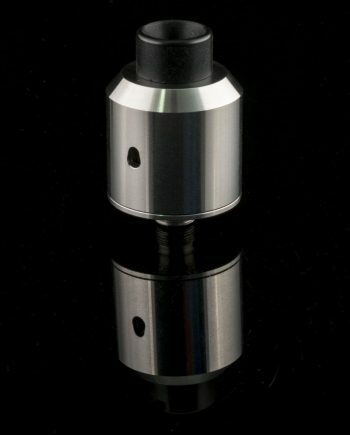 And with its lock-in notch design on the top cap you know the airflow will always be hitting that sweet spot! As well as a reduced chamber to ensure vivid and rich flavor. On top of all that the 24k gold plated 22mm deck is both beautiful and brilliant, with its unique postless design with side screws that will firmly lock your coil into place without twisting leads, a deep juice well to hold your juice and a ledge on the top cap to prevent leaking when tipped over! Even the squonk pin was well thought out with a hexagonal shape to prevent flooding the 510 area. 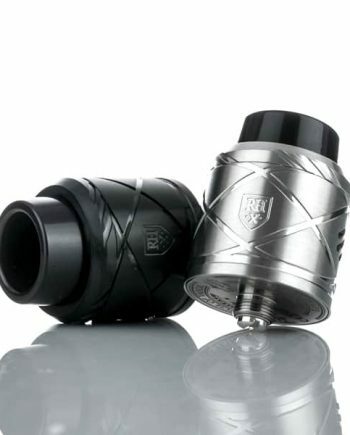 Tony pulled out all the stops for this rda and the vape quality reflects his good design decisions.